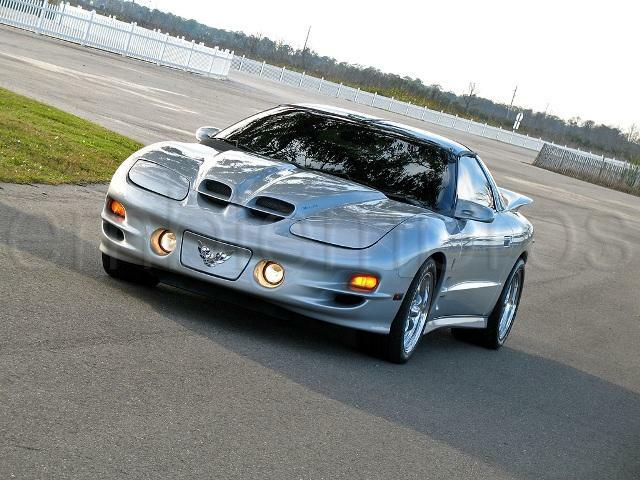 1998 - 2002 FIREBIRD/TRANS AM MIRROR FRONT BIRD OVERLAY, Premium mirror finish 304 heavy duty Stainless steel. 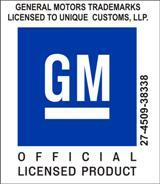 Very High Bond 3M emblem adhesive applied to the backside of each emblem. 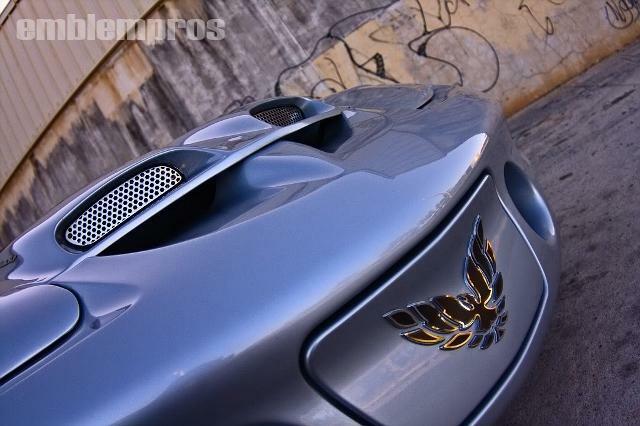 Fits nicely over your factory Firebird/Trans Am bird. Center etch upgrade option available below, see example HERE.